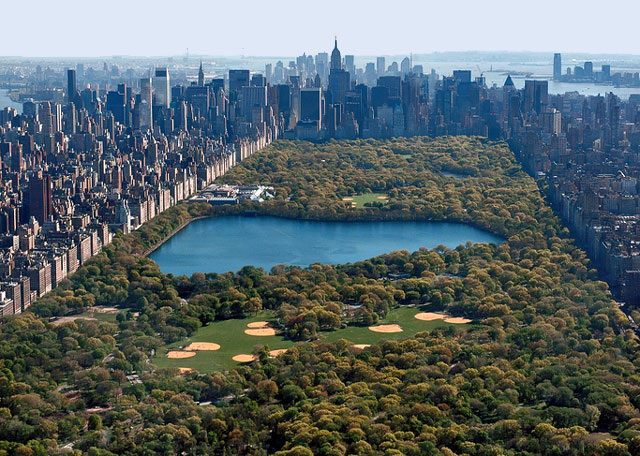 DAY 1: New York City is full of excitement, things to do and see, and is our nation's most famous city! 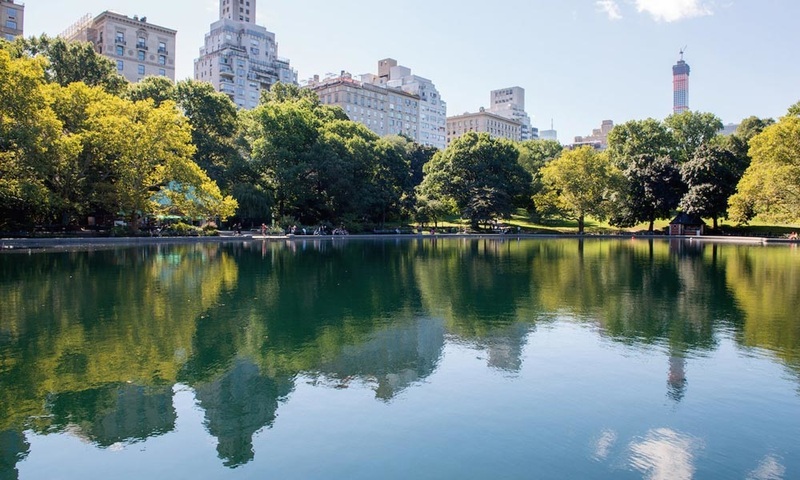 This week we will look at the places most people visiting the city for the first time want to see, beginning with Central Park. 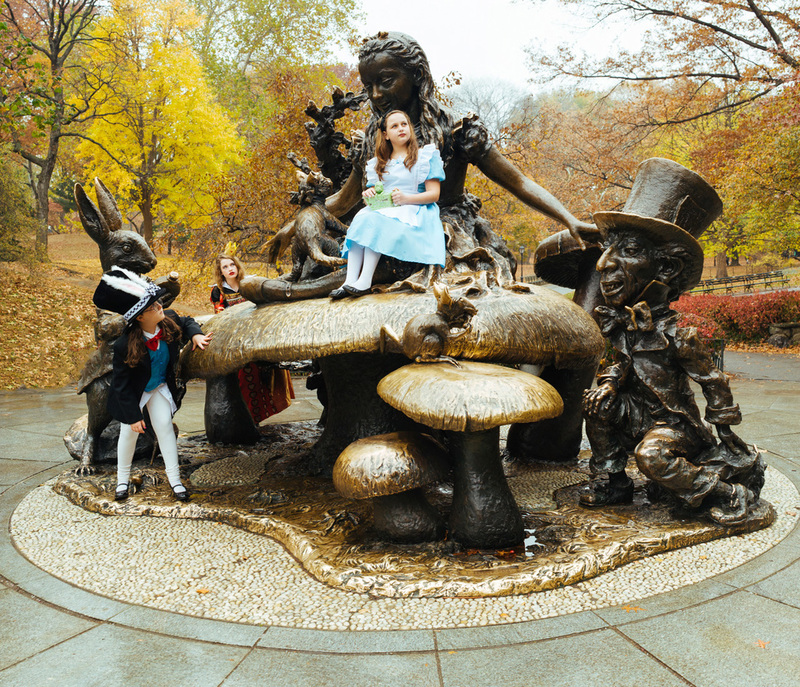 Alice in Wonderland: This 11-foot tall statue sits upon a magic mushroom. She's surrounded by the Mad Hatter and the Cheshire cat. 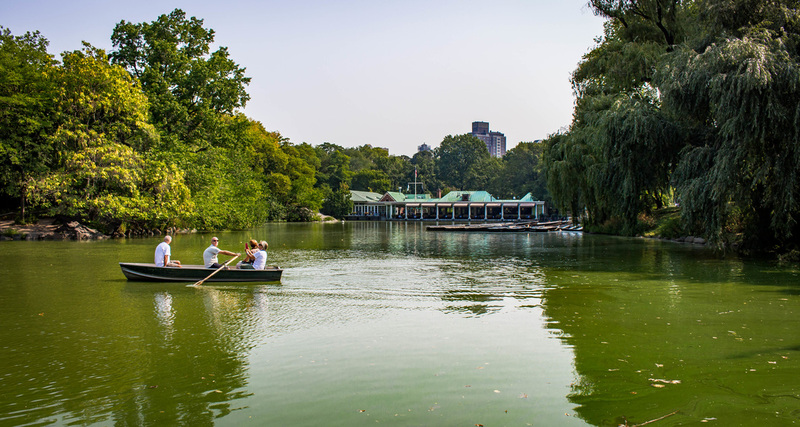 Loeb Boathouse: During the warm weather months you can rent a boat, bike or gondola from this Victorian-style boathouse and restaurant. 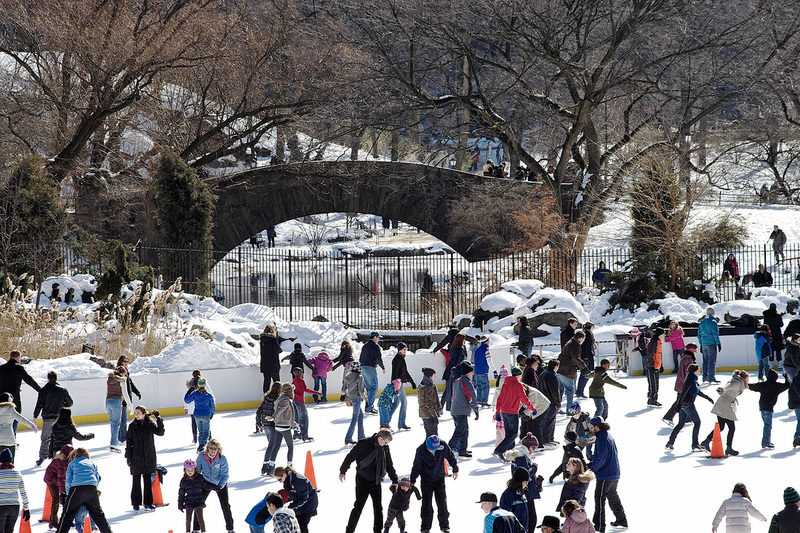 Wollman Memorial Rink: This lower-east side spot is particularly popular with young families. In winter it's a popular ice skating rink; come summer, it's where you'll find the Victorian Gardens Amusement Park. Check out the park's official website and watch today's video about the park. What is Times Square if not the grandest of all outdoor malls, with places kids like, too, like the 16-story Hershey’s store, Ripley’s Believe It Or Not!, a gigantic Toys“R”Us and Dave & Buster’s? Toss in a Broadway show like “Mary Poppins” or “The Lion King,” with great actors and dancers—and you’ll understand why a visit to Times Square/Broadway is still a magical day. Times Square is located in central Manhattan at the junction of Broadway and Seventh Avenue. 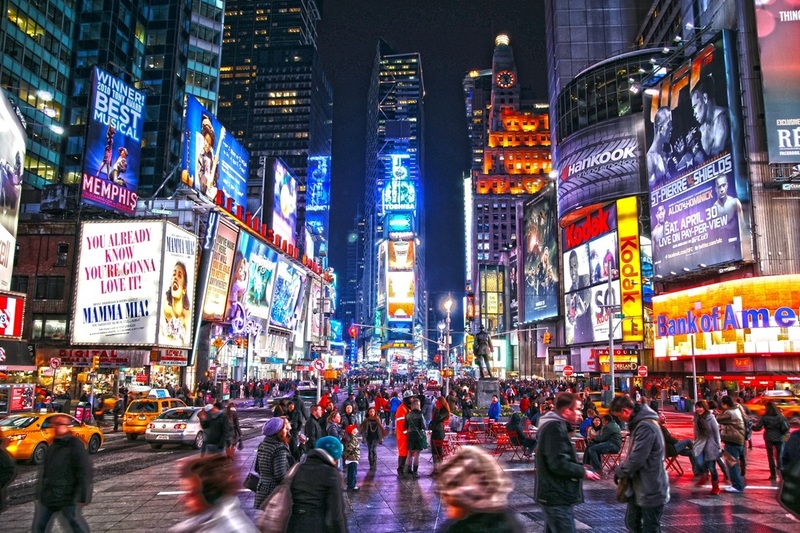 More than a third of a million people pass through Times Square NYC every day! 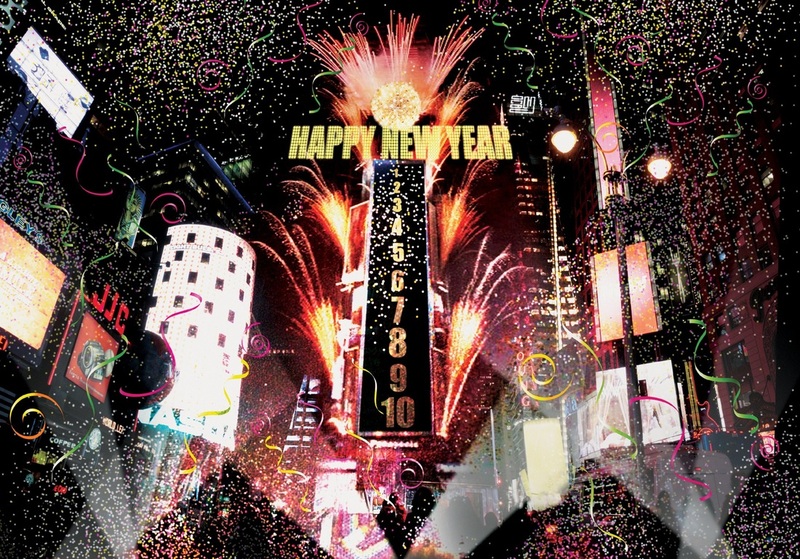 It is here that Good Morning America is broadcast live to the nation, here that the New Year's Eve ball is dropped, and here that the curved seven-story NASDAQ sign has reported the fortunes and misfortunes of a nation. 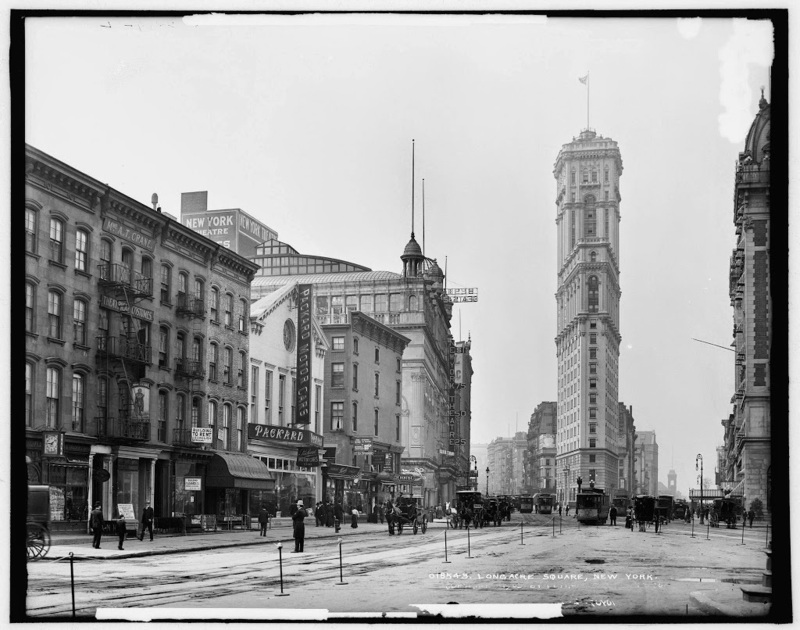 Times Square got its name in 1904 when Albert Ochs, publisher of the New York Times, moved the newspaper's operations to a new skyscraper on what was then known as Longacre Square. The name stuck, even after the New York Times moved their headquarters across Broadway in 1913. 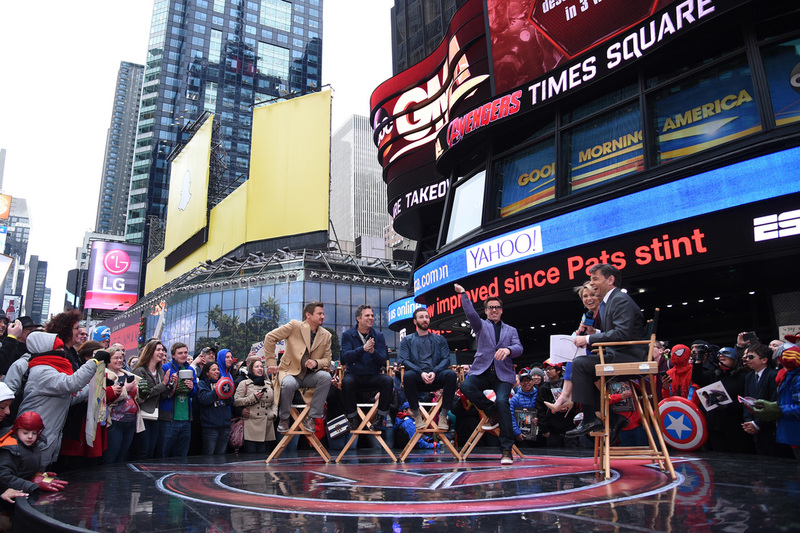 Today Times Square is known around the world as a symbol of the American spirit. Broadway: Broadway theatre, commonly known as Broadway, refers to the theatrical performances presented in the 40 professional theatres along Time Square and nearby. 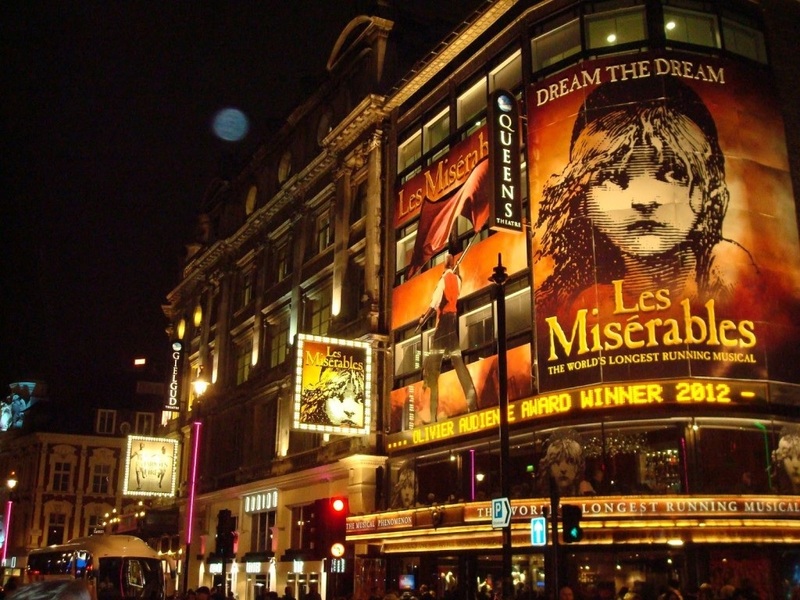 Along with London's West End theatres, Broadway theatres are widely considered to represent the highest level of theatre in the English speaking world. The Theater District is a popular tourist attraction in New York. The great majority of Broadway shows are musicals. 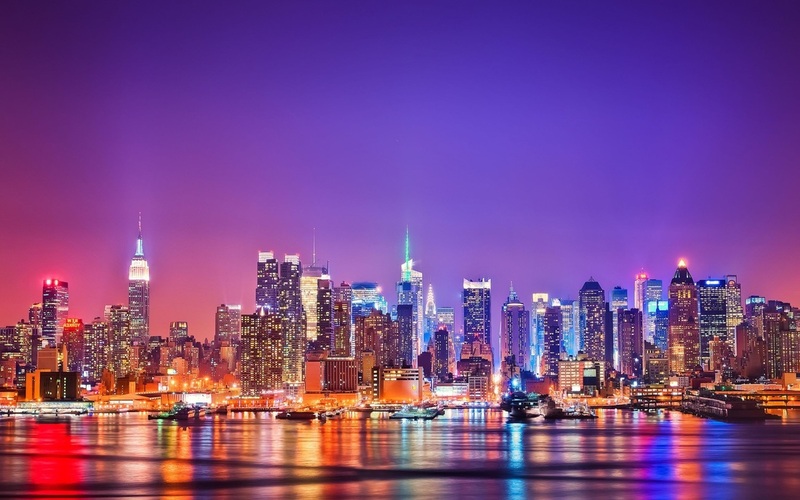 It is often said that Broadway musicals,' culminating in the productions of former Musicians of the Week, Richard Rodgers and Oscar Hammerstein, became enormously influential forms of American popular culture and helped make New York City the cultural capital of our nation. Ellis Island was the point of entry for over 12 million third class and steerage passengers arriving by steamship to New York City between 1892 and 1954. Immigrants processed at Ellis Island underwent legal and medical examinations before being cleared for entry to the United States. Today, the halls of Ellis Island have been transformed into a museum dedicated to sharing the experience and stories of these 12 million immigrants to New York City. 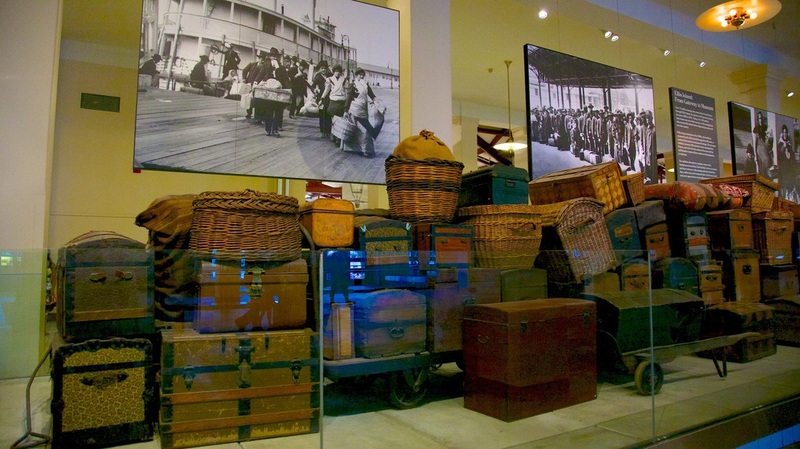 Through a variety of interactive displays, tours and displays, visitors to the Ellis Island Immigration Museum can learn about New York City's rich immigrant past. The Empire State Building is one of the most photographed buildings in the world and for years was the tallest building in the world. 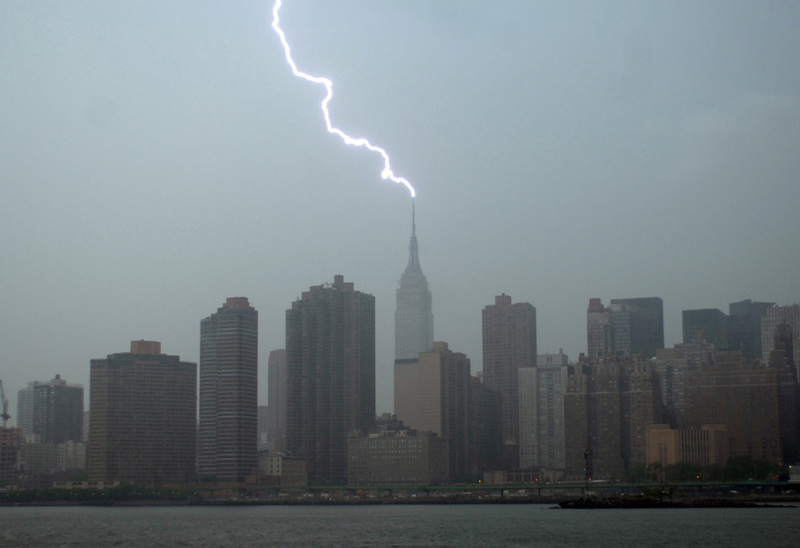 It is so tall that it acts like a lightning rod for the surrounding area. It is struck by lightning an average of 23 times per year. 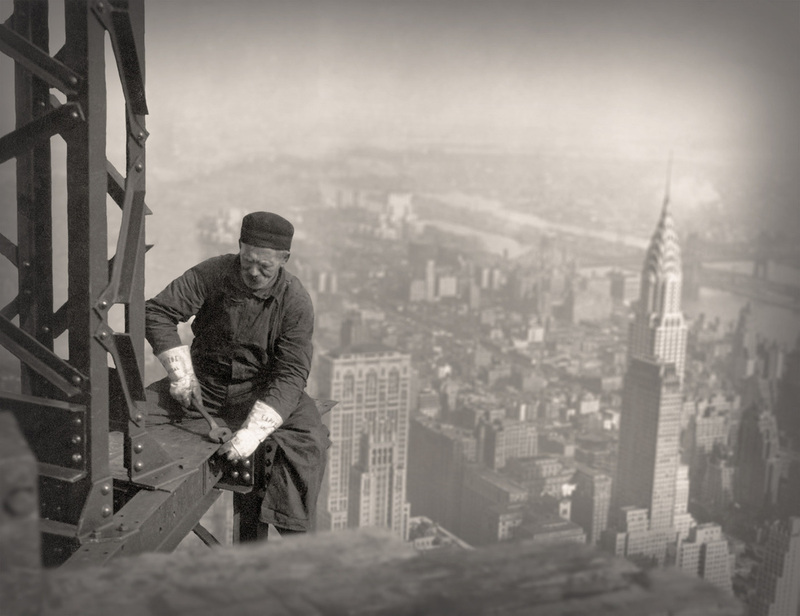 Believe it or not, it only took eleven months to building the Empire State Building! So many businesses have offices in the building that it has its own zip code: 10118. 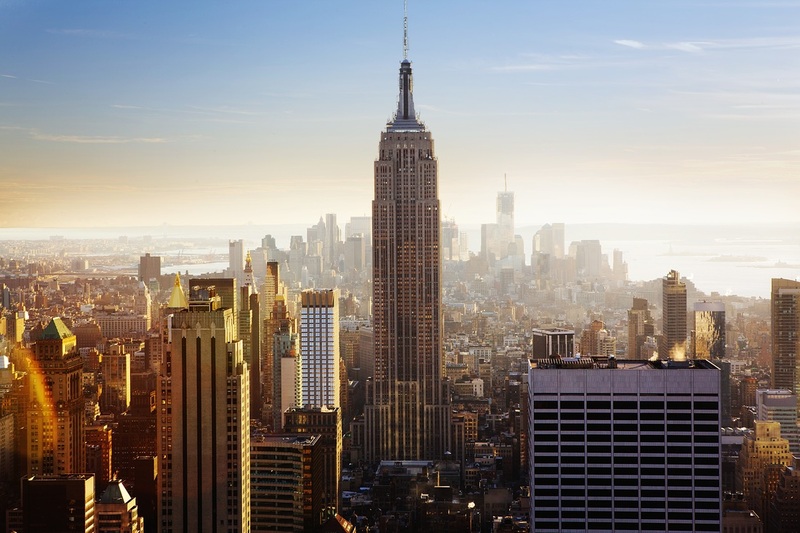 The name of the Empire State Building came from the nickname for New York. It was often called the Empire State. The Empire State Building is lit with colors that can be changed according to special events such as Valentine's Day and St. Patrick's Day. 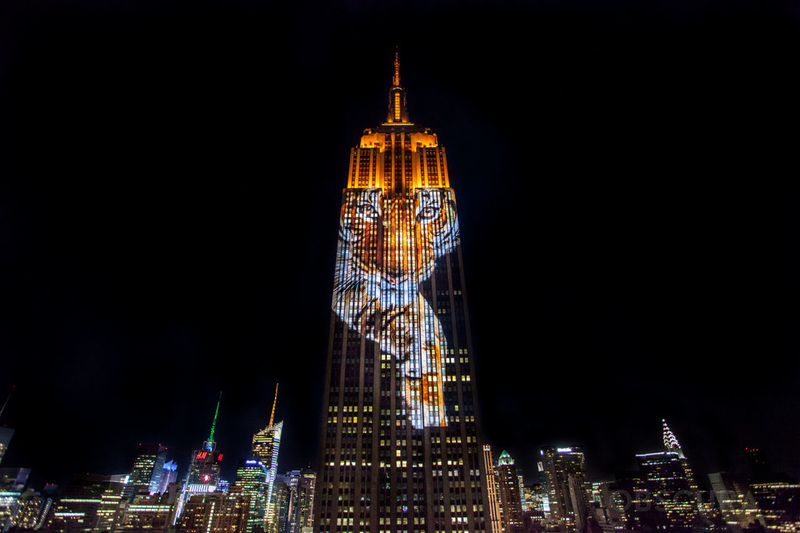 If you remember, two of our former Faces of Creativity projected images of endangered species on the Empire State Building. 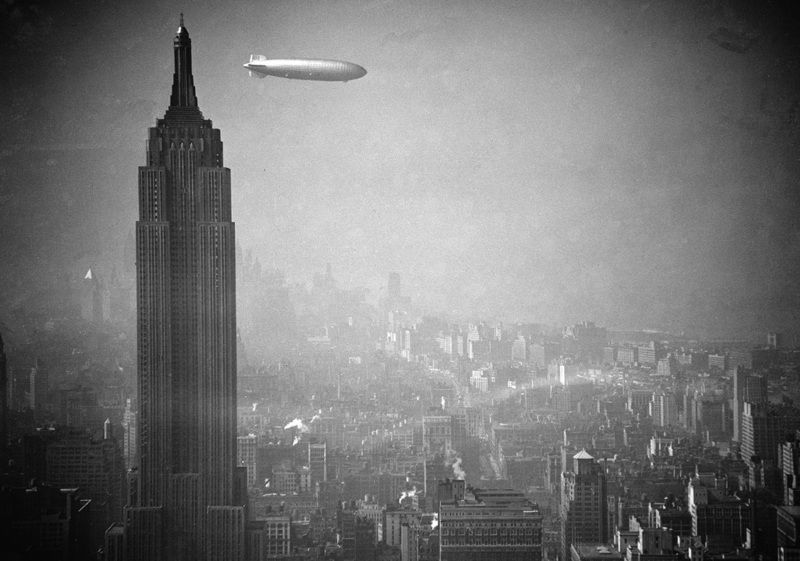 The Empire State Building was originally designed so that the top of the building could be used to dock zeppelins. 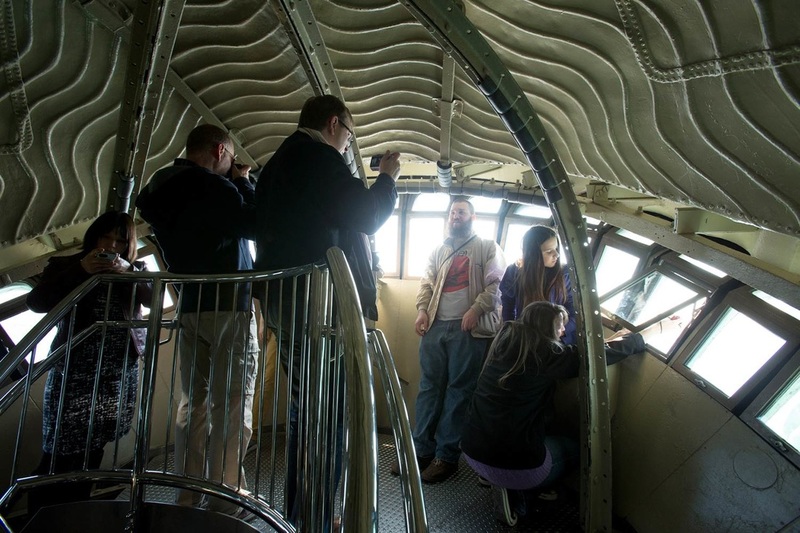 Zeppelins were airships that never became as popular as had been predicted. 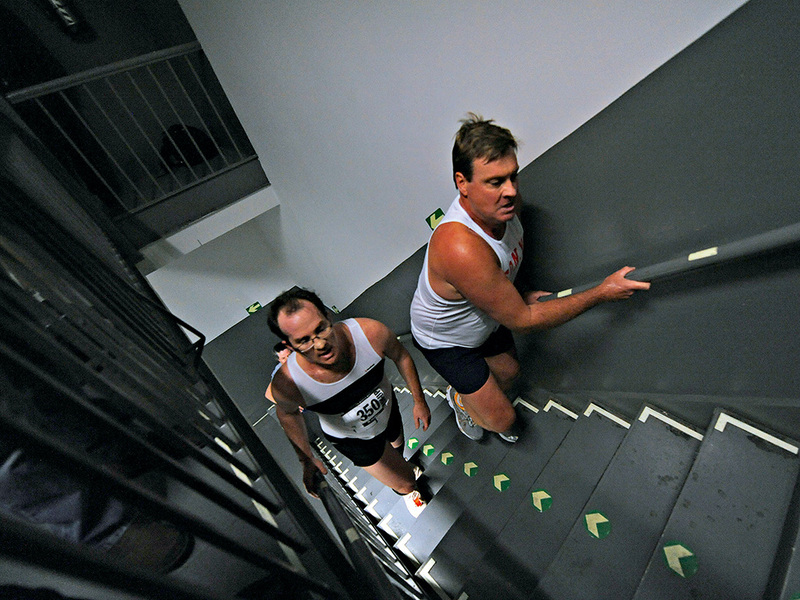 There is an annual race to run up to the 86th floor. 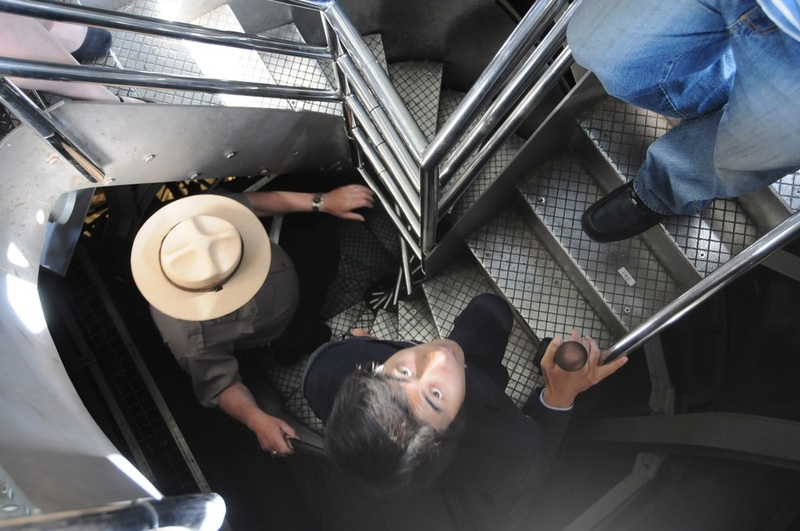 The fastest time to run up the 1,576 steps was 9 minutes and 33 seconds. The record holder is an Australian named Paul Crake. 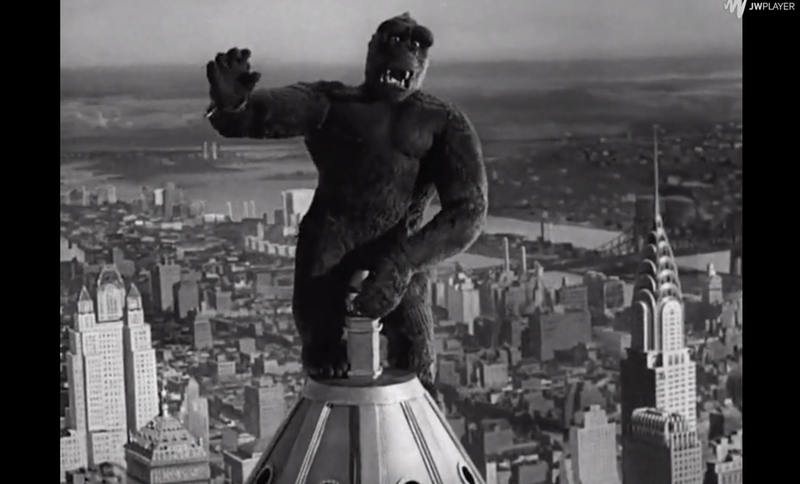 The Empire State Building has been used in many movies, including "King King" and "Elf". 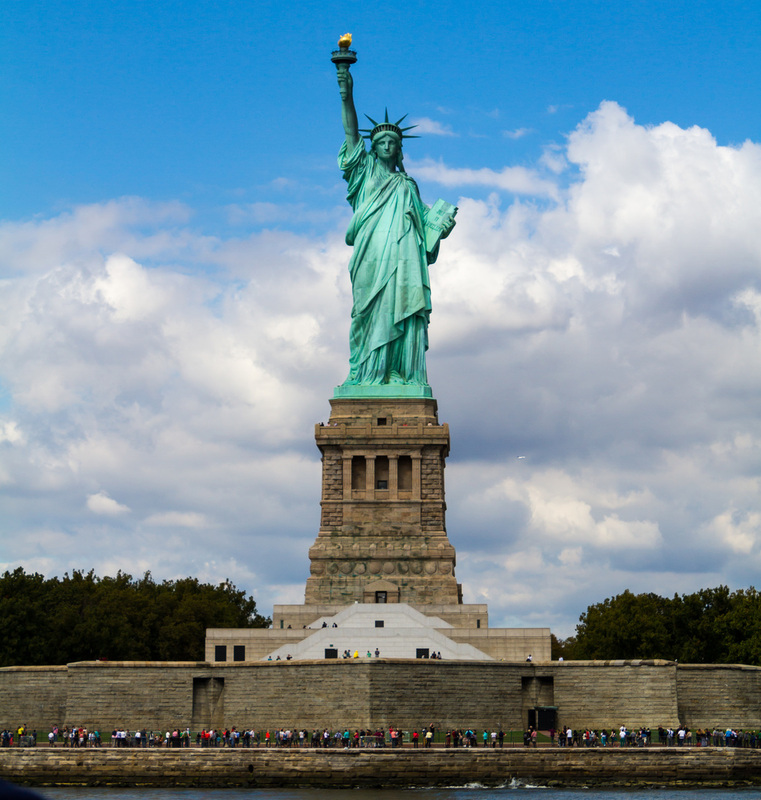 It has also been featured in many TV shows throughout the years and remains one of America's favorite landmarks! Wall Street - Wall Street is the financial district of New York City, named after and centered on the eight-block-long street running from Broadway to South Street on the East River in Lower Manhattan. 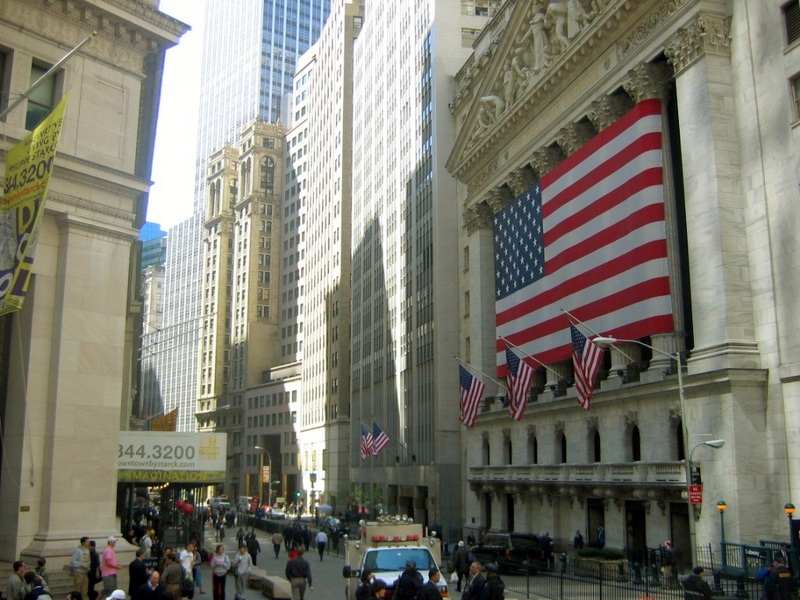 It is the home of the New York Stock Exchange, the world’s largest stock exchange. It is here that we find huge mega-banks and investors who buy and trade what is called stock --which really means part ownership of a company. There is even a newspaper called the Wall Street Journal that, in addition to news, has tons of articles and information about finance. Interested in knowing more? Check out "Secret Millionaire's Club" which is created by Warren Buffetf, who knows more about money than perhaps anyone else in the world! His videos teach kids life skills he says are a "MUST" for becoming a millionaire! 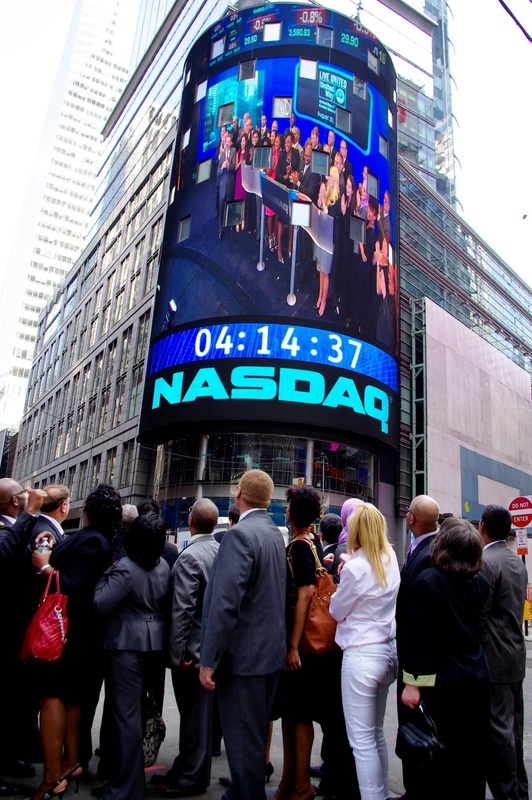 The 2nd one minute video shows what it is like inside the New York Stock Exchange. You will see "brokers" (those are people who buy, sell, and trade stock that belongs to other people; they are hired to handle those stocks for people who are not there). They are looking at the board to see the latest information of how much money a stock is selling for.